Test size: A | A | A. Nearly 16,000 Māori men signed up to go to the Second World War. 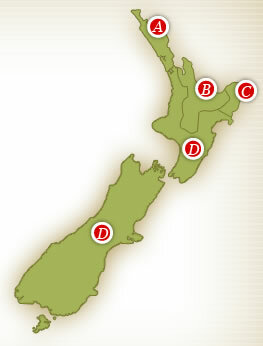 There were four companies in the Māori Battalion; those companies were arranged on the basis of the iwi (major tribal) and canoe affiliations of the soldiers; select an area on the map to see the information about that particular company.